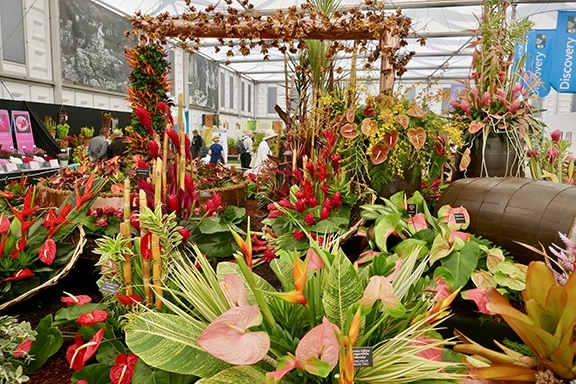 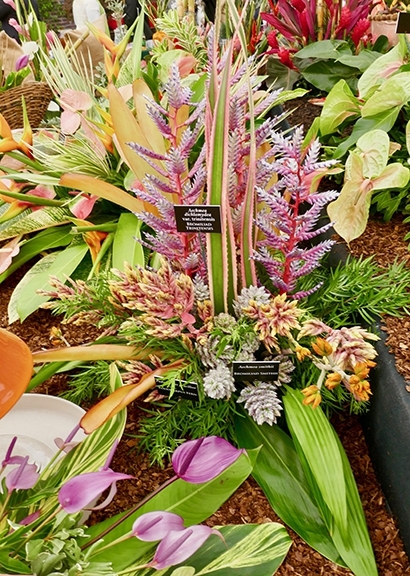 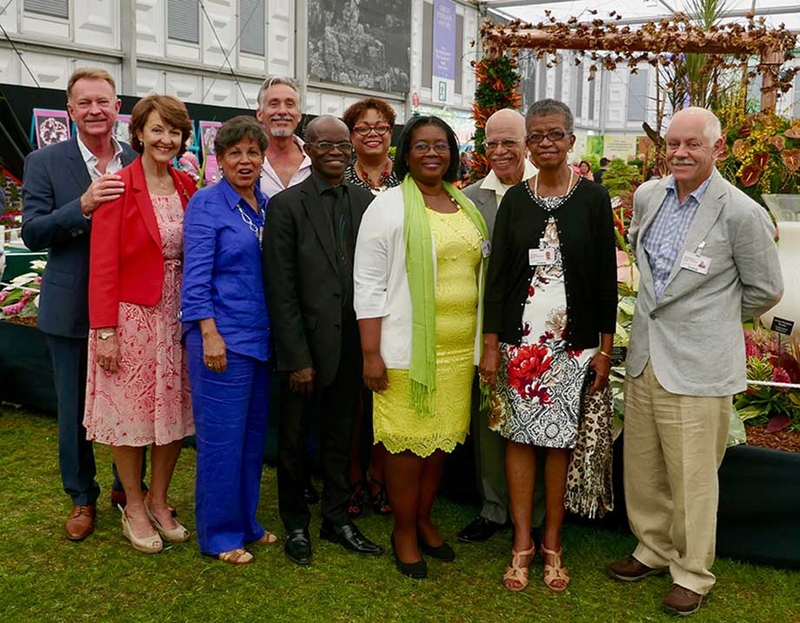 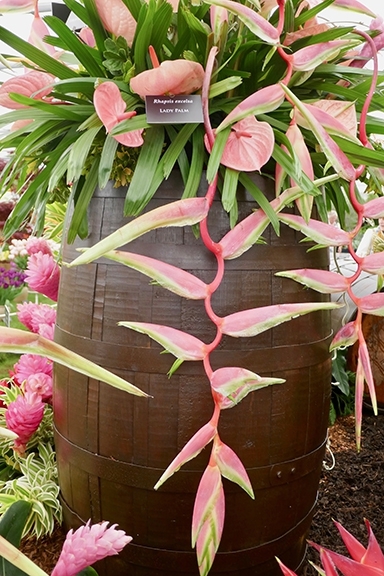 It is difficult for anybody who has never been to the Chelsea Flower Show to fully appreciate just how significant it is to actually win any kind of medal, not just a Gold. 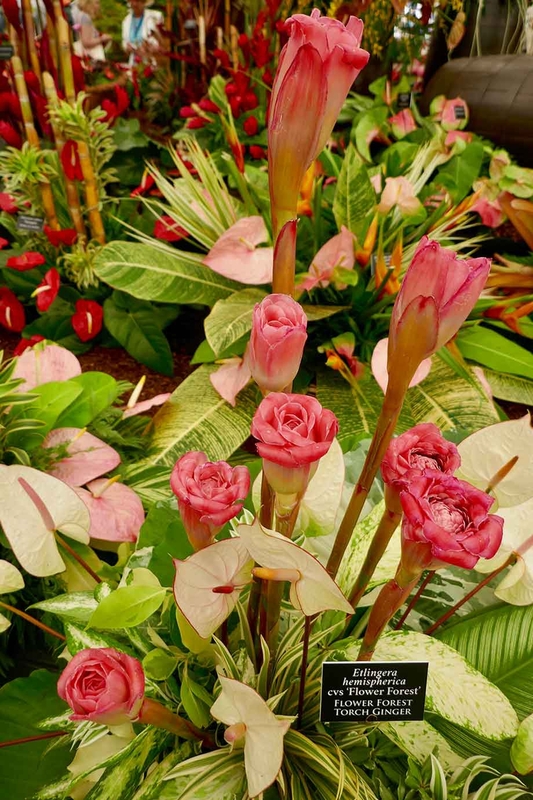 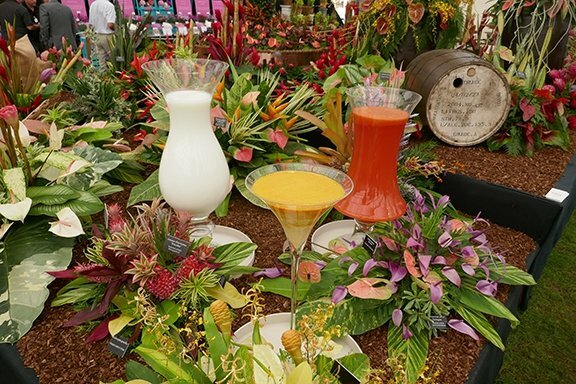 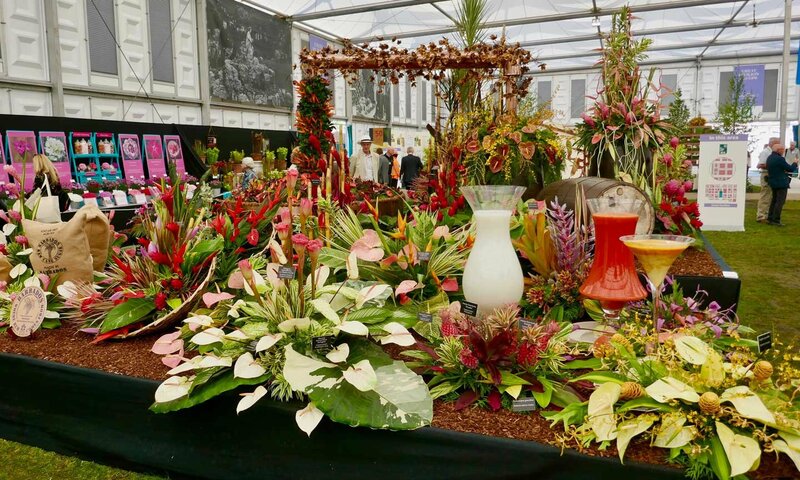 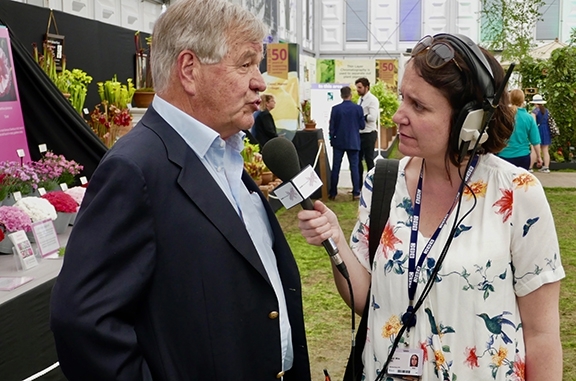 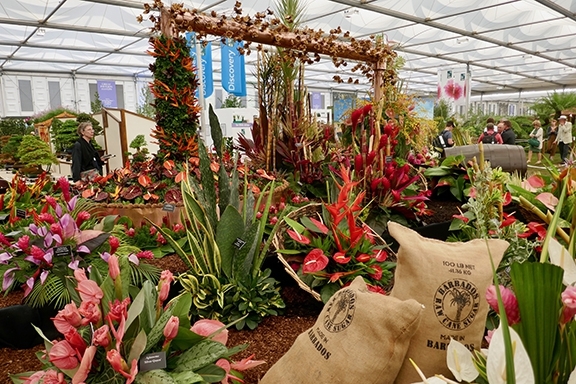 This is a competition that attracts the absolute best of the best in the horticultural world and has established the very highest set of standards. 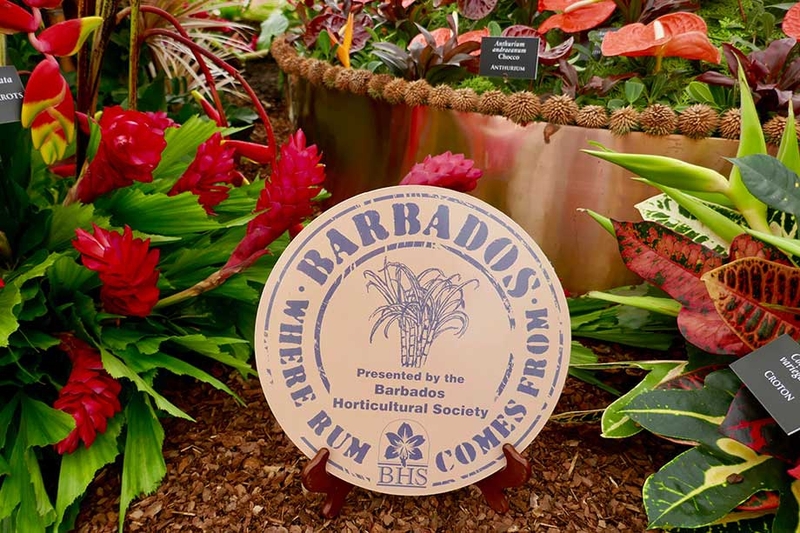 To put matters in perspective, if any British company wins a medal at the Chelsea Flower Show, any medal at all, then that achievement is recognised on their company letterheads, business cards and any form of promotional material. 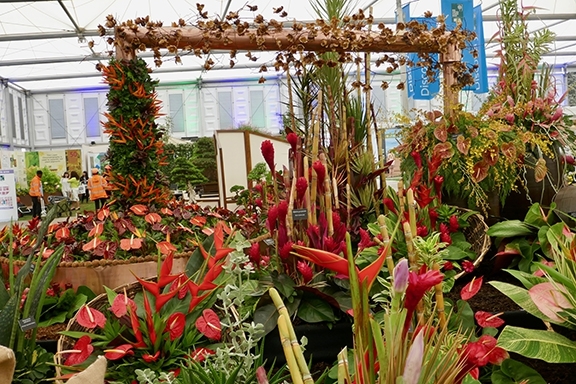 In short, winning a medal at Chelsea is regarded as the ultimate accolade.